Project Elephant | Blackpool Zoo – For a future where elephants thrive – in our care, in others’ care and in the wild. Our brand new concept in animal care, Project Elephant, will open your eyes to the future of zoos and in-situ conservation programmes working together to preserve our most iconic species. It is our commitment to securing a future for Asian elephants. Striving to obtain world class standards of husbandry and welfare for our herd of elephants, with a special focus on their physiological and psychological wellbeing. Developing Base Camp as a centre for academic research from which we can contribute to worldwide efforts to preserve this magnificent species. Supporting conservation work around the world to secure a future for Asian elephants in the wild.  Providing an exciting and informative experience for visitors to Blackpool Zoo and Base Camp. Educating our visitors and inspiring empathy & a willingness to want to protect these elephants and their habitat. Participating in coordinated breeding programmes to ensure a genetically healthy population of captive elephants worldwide. Project Elephant will never be complete. We cannot achieve our goal of securing a future for elephants without always looking for ways to advance, improve and develop our work. Our brand new Elephant House is now OPEN!! Base Camp is the name we've given to our new Elephant House. Base Camp is at the heart of every aspect of Project Elephant. It is here where our visitors will experience a sense of adventure and discovery as they are taken on a journey through Asia that will lead them to the beginning of something much bigger. It is from Base Camp that visitors will learn and be inspired and it is from Base Camp that we will provide world class care for our herd, carry out vital research and continue to advance and develop the work of Project Elephant. 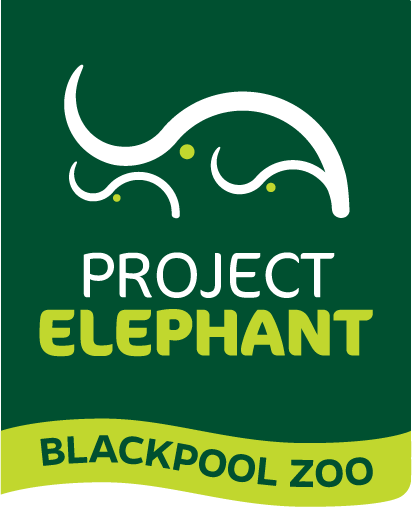 Project Elephant is Blackpool Zoo's long term commitment to Elephants. It focuses on a multi-faceted approach to the continuous improvement of the zoos captive population of Elephants, their long-term management, breeding and welfare needs, with special focus on their physiological and psychological wellbeing. At the same time, we wish to demonstrate our on-going and long-term support for the conservation of their wild cousins through Research, Education and on-going in-situ support. We'll be using this site to keep you updated with our work, our elephants and more.